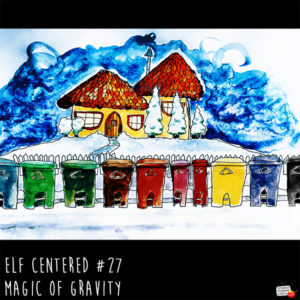 http://www.elfcenteredshow.com – Elf Centered for February 28, 2018 – Gavin, Beatrice and Gary are back! Gavin has a slight injury, Beatrice talks about the origin of the North Pole recycling program and Gary discusses the work he did during the workshop clean-up. Plus, the usually news and weather.